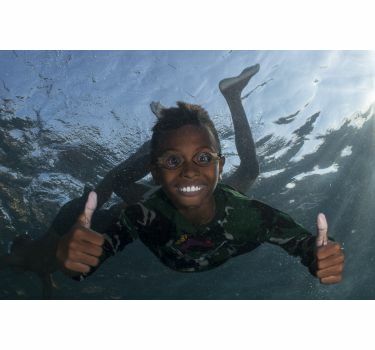 Join Optical Ocean Sales for a 12 night cruise on the luxurious Damai II liveaboard cruising the rich waters of Alor! 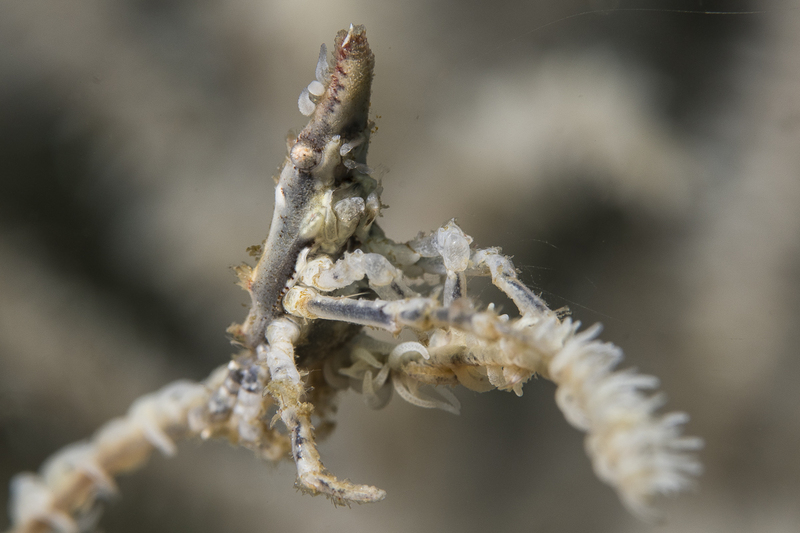 Diving in Alor and the waters of Nusa Tenggara Timur brings a constant source of marine life surprises, with a wealth of small creatures to big fish and mammals. 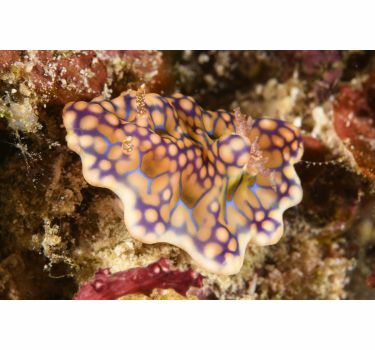 There are a wide variety of dive sites to be explored during our liveaboard trips, from muck dives in the bays of Beangabang and Kalabahi, to the always fishy Alor Kecil and the colourful walls of Pulau Reta. The Indonesian government has recently agreed to protect this area in order to secure a safe route for migrating cetaceans as they pass through the straits to their feeding grounds in the deep waters of the Banda Sea. 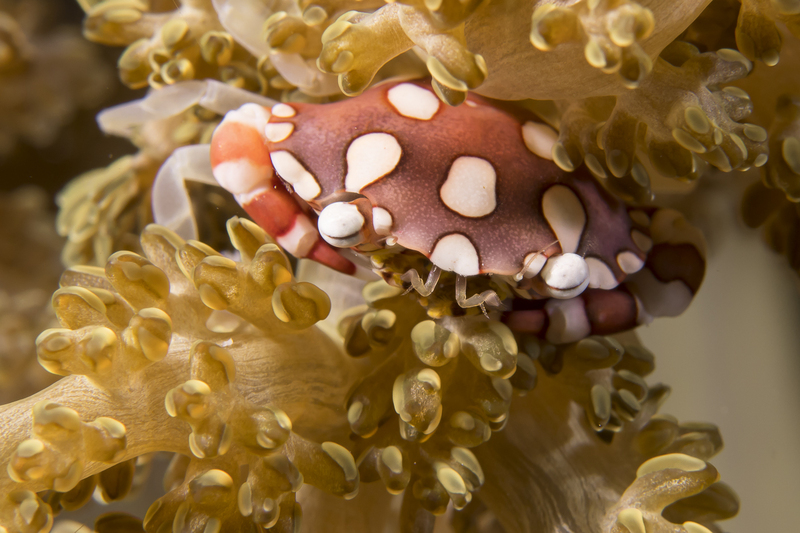 Alor liveaboard trips offer divers the opportunity to see some of the most spectacular and untouched coral reefs in Indonesia along with the chance to witness unique behaviours of the many rare and wonderful critters to be found in the Pantar Strait. Divers can expect to see Rhinopias (lacey scorpionfish), pygmy seahorses, manta rays, schools of trevally and even the occasional whale! 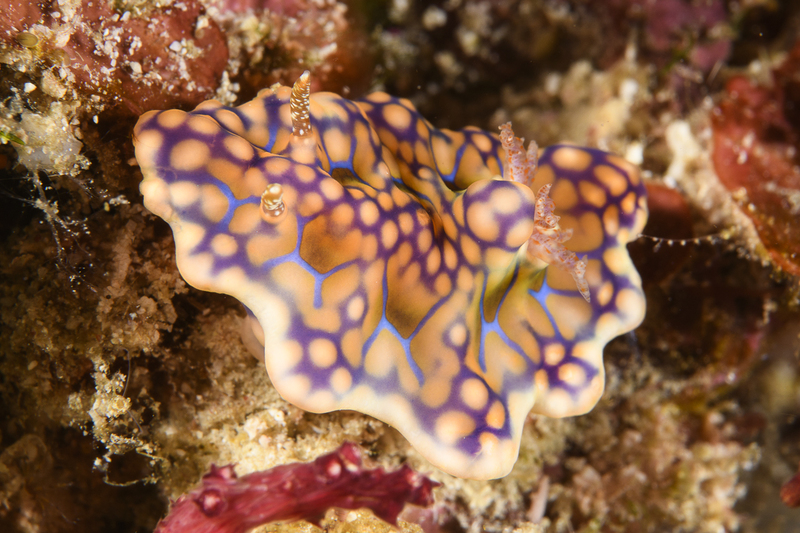 Departing from Maumere or Kupang, our 7 -10 night dive trips not only take you through the wonders of the Pantar Strait but to lesser dived areas including Rusa, Adonara and Serbete. 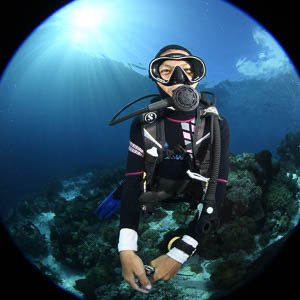 These areas offer unique habitats, coral reefs, pelagic action, macro critter spotting and the opportunity for island visits. 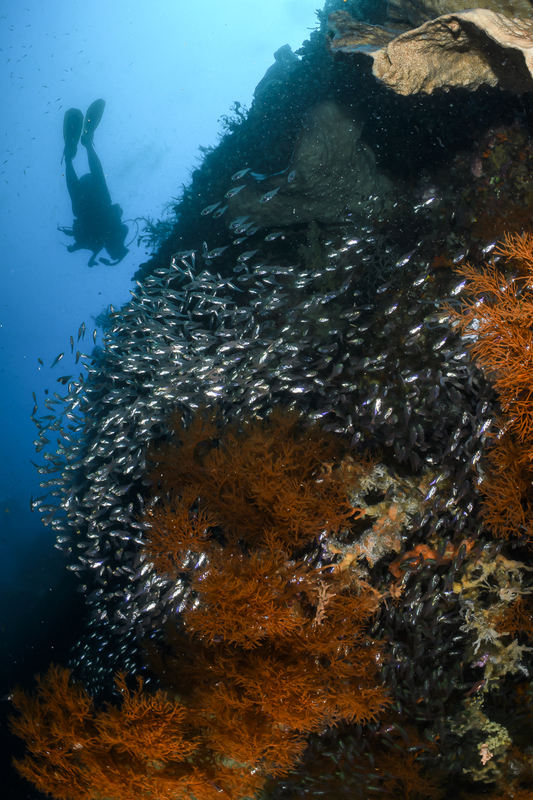 Trip Itinerary: Departing from Kupang, the Damai II liveaboard will make the first stop at Beangabang for the check-out dive. 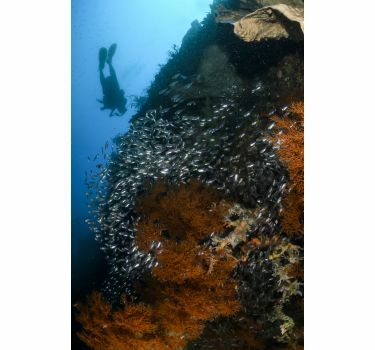 We will enjoy a variety of dive sites in the current rich Pantar Straits which provide a superb mix of wide angle and macro subjects, along with plenty of excellent “muck” diving and the opportunity to visit local villages. Continuing on to Rusa, one of the best dive areas in Indonesia, we spend our next days enjoying the beautiful coral encrusted rocks surrounded by schooling fish before travelling along the south coast where we shall dive some of the fishiest reefs in Indonesia; keep your eyes open for pelagics, mantas, mola mola and passing cetaceans. 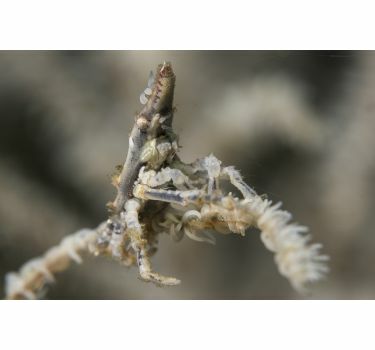 We will critter hunt on the muck slopes at Waiwewong and Adonara before finishing the charter in Serbete and Maumere Bay. 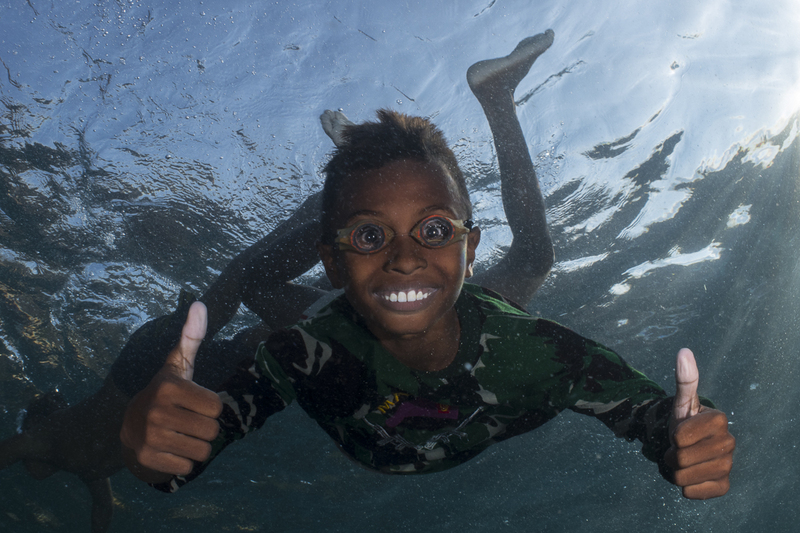 Our Alor liveaboard cruise ends in Maumere, where guests can enjoy our complimentary airport transfer. Read more about the itinerary here. 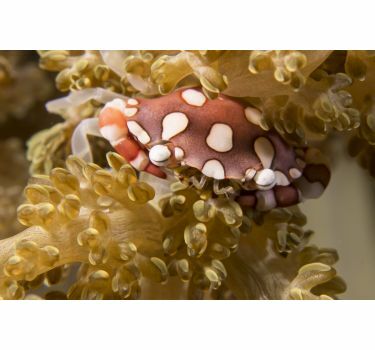 Optical Ocean Sales: Owner Jack Connick will help you get the most of your underwater photography. Photo presentations at night, as well as other information and assistance will be available. 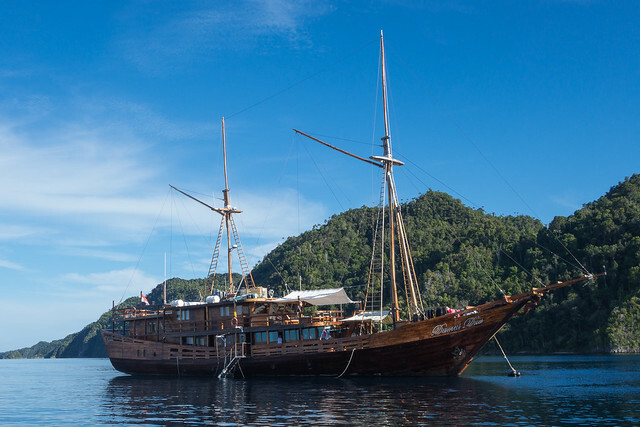 I ncluded in your Package: • 12 Days/11 Nights on board the Damai II Liveaboard • 4 dives a day offered • Full equipment, nitrox, laundry and massages and port fees included! - a $480 value! • Photo presentations & assistance • All meals served in a fine dining environment • Beer, drinks and 1 glass of wine each night onboard • Airport transfers to/from boat. 2 Single Cabins at $7995 are available for this trip! All other cabins are sold out. Visit the Damai website here! Download trip flyer here!